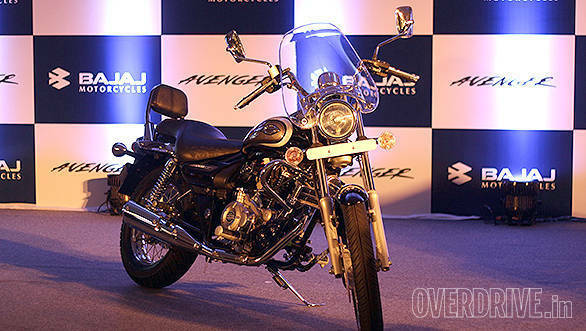 Bajaj Auto has launched the new Avenger models in India. 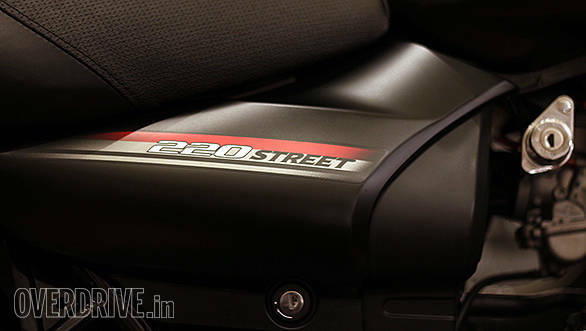 There are three new variants on sale now - the Avenger Street 150, priced at Rs 75,000 and the Avenger Cruise 220 and Street 220 at Rs 84,000, ex-Delhi respectively. 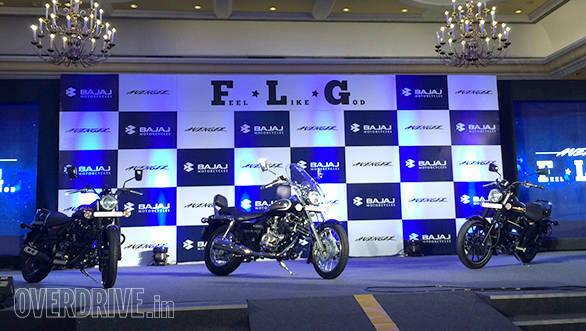 All three motorcycles retain their cruiser looks which have remained vastly unchanged since the time the first Bajaj Avenger was launched in 2005. 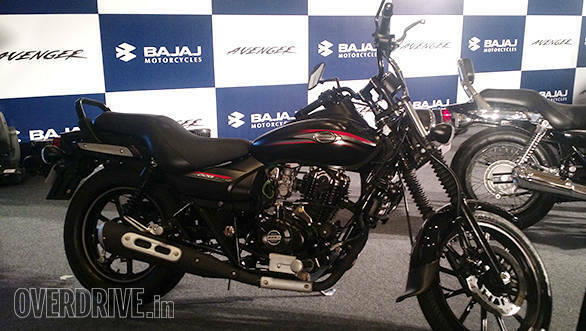 However, the Bajaj Avenger Street 150 and Avenger Street 220 get alloy wheels and new decals. Of course, new badges as well. 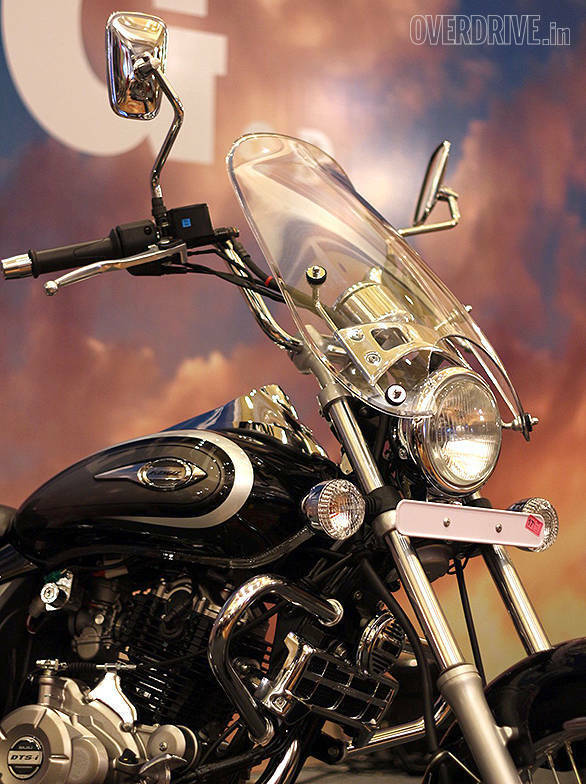 The position of the key lock has now moved closer to the seat, as opposed to its previous location below the handlebar. 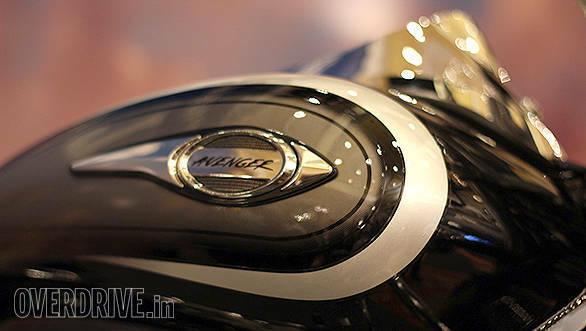 The Street models get new tail pipe design. 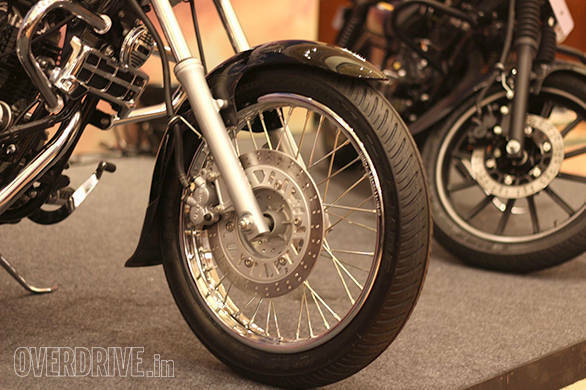 Both the 220 motorcycles get a 260mm disc in the front while the 150 gets a 240mm disc. All Avenger models get a 130mm drum at the rear. 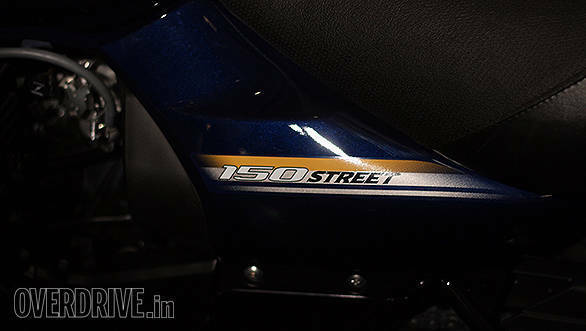 The kerb weight is 148kg for the Bajaj Avenger Street 150, 155kg for the Cruise 220 and 150kg for the Street 220. 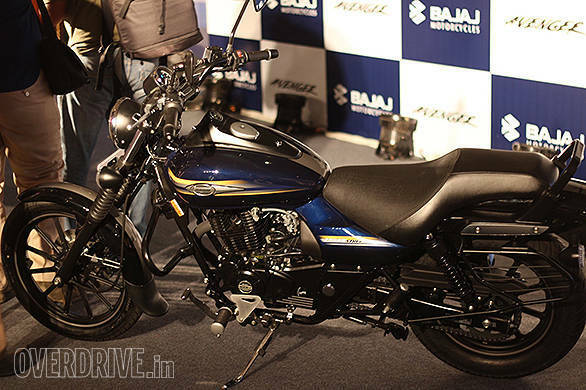 The Bajaj Avenger Cruise is powered by the same 220cc air-cooled twin spark engine which makes 19.04PS and 17.5Nm, mated to a 5-speed transmission, but retuned for more city riding. 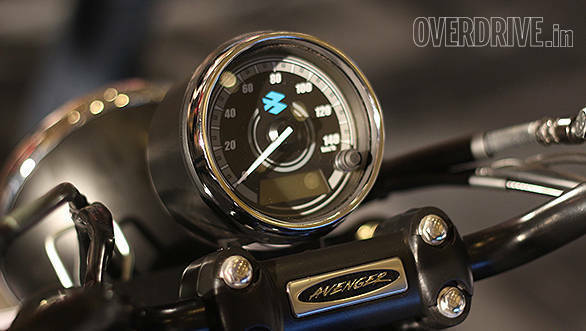 This unit also powers the Bajaj Avenger Street 220. 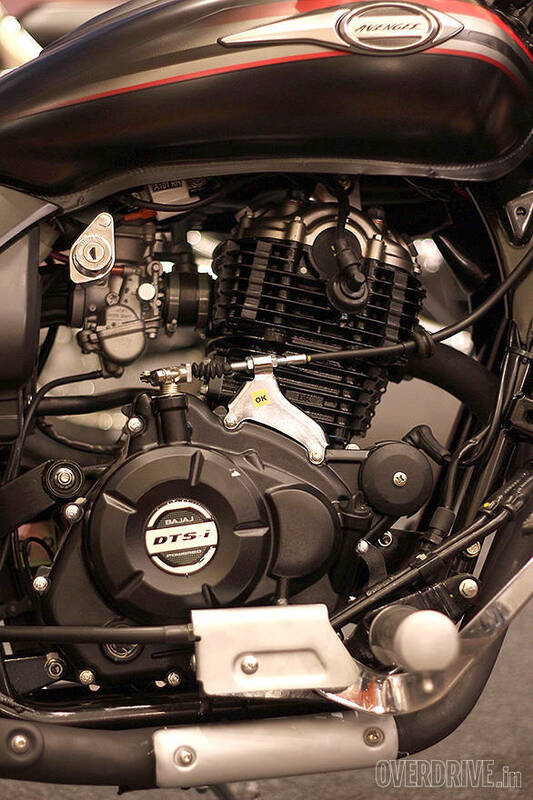 The Bajaj Avenger Street 150 runs a 14.5PS/12.5Nm 150cc twin spark engine mated to a 5-speed transmission.